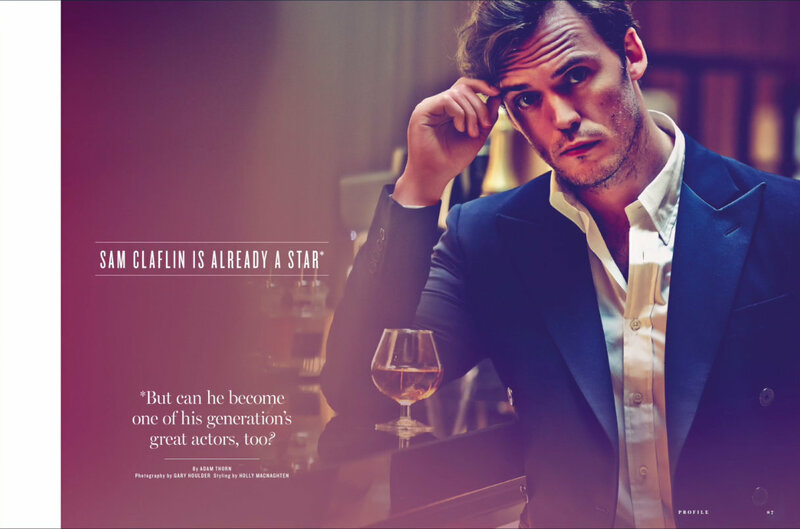 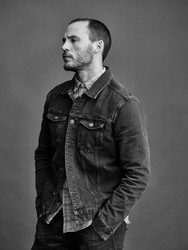 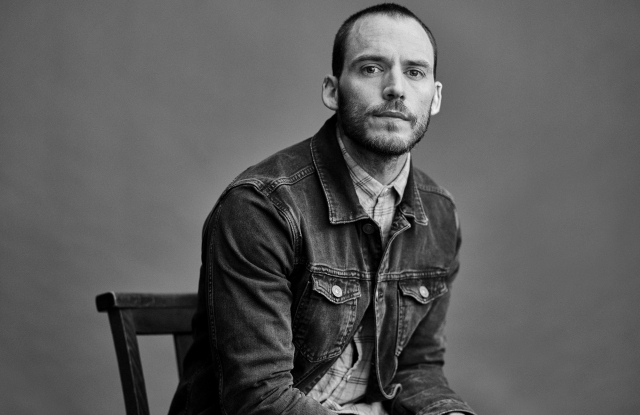 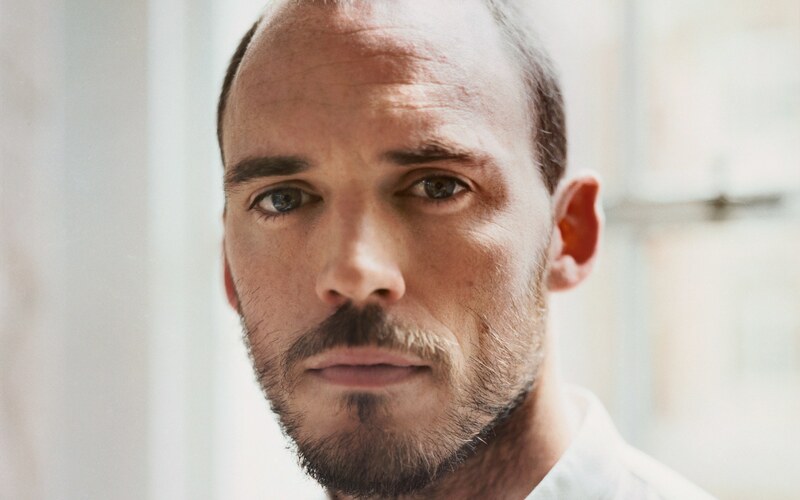 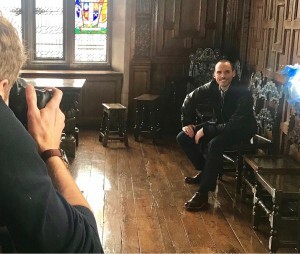 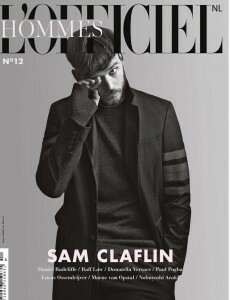 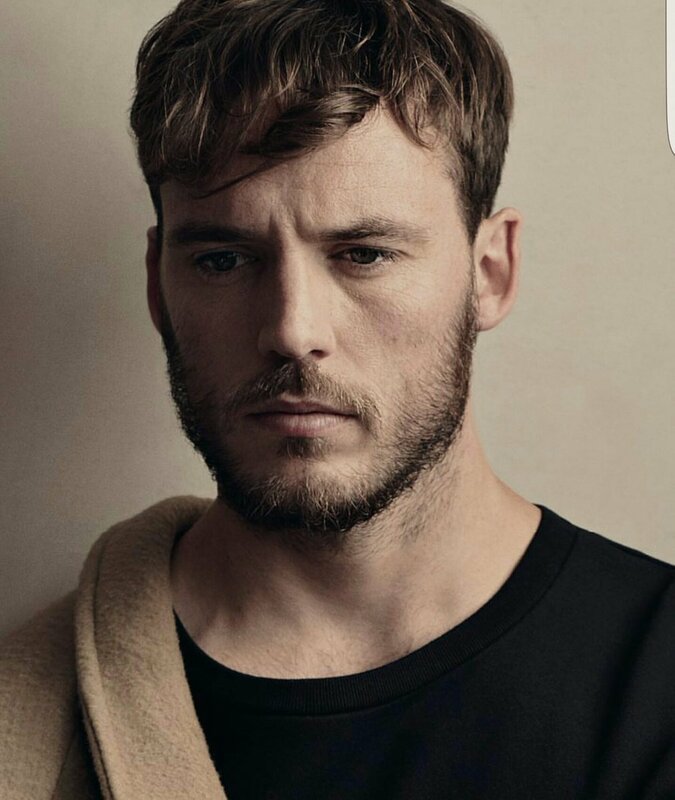 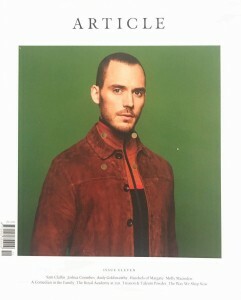 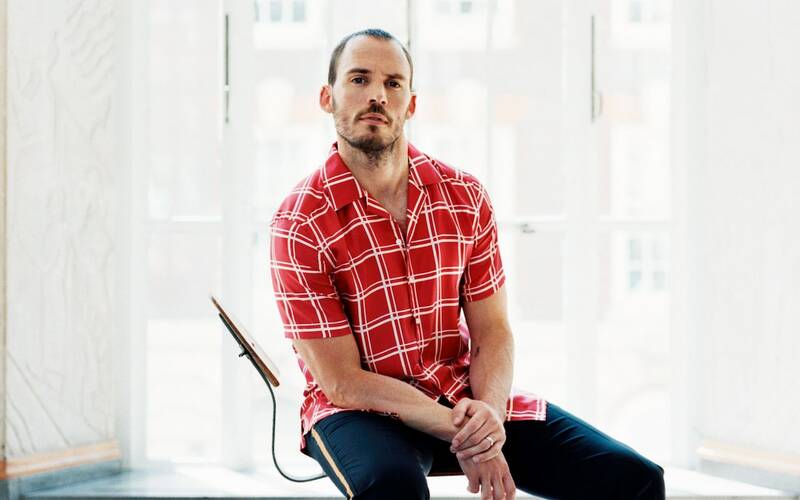 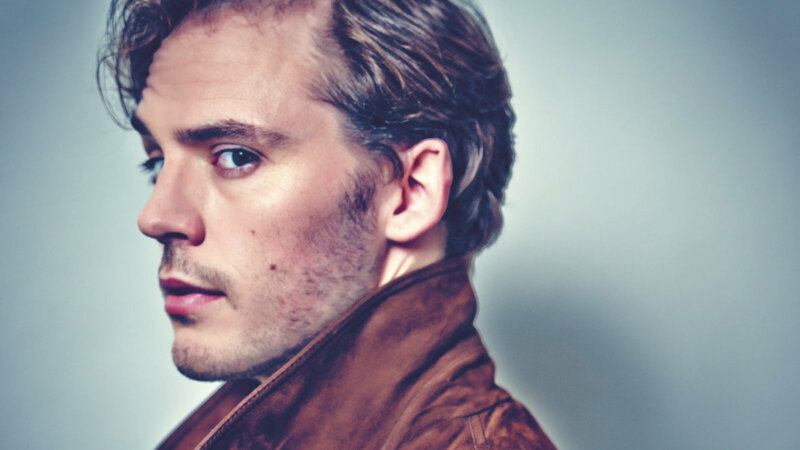 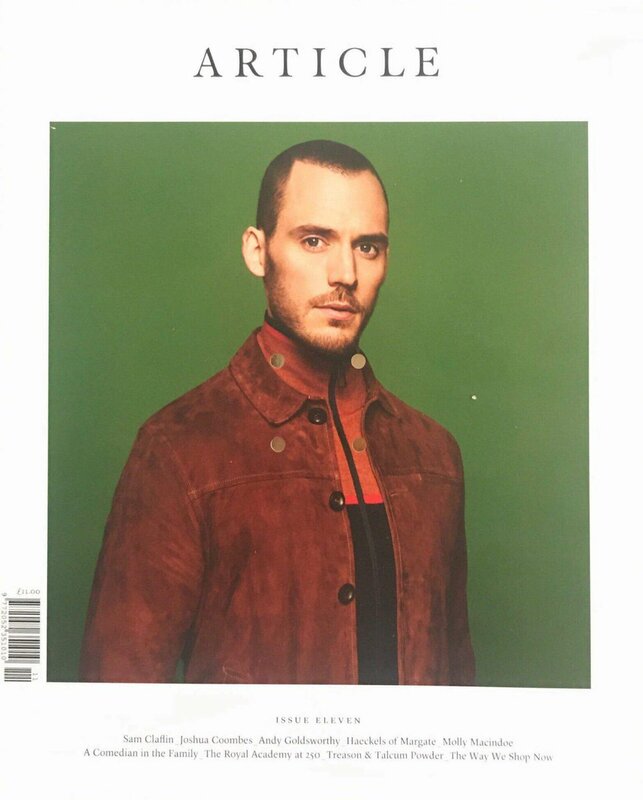 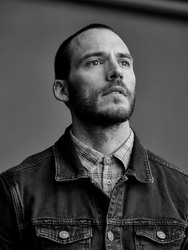 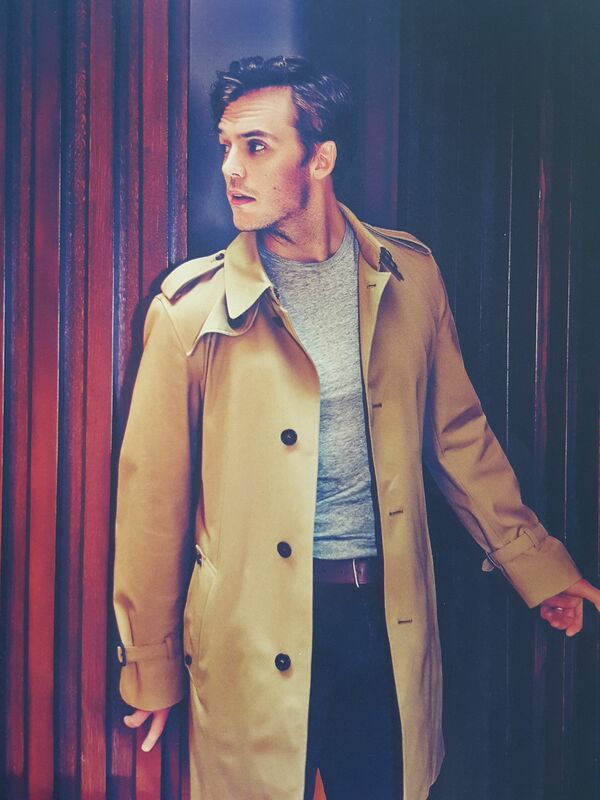 Sam is featured in the May/June 2016 Issue of The Gentleman’s Journal: “Sam Claflin is already as star. 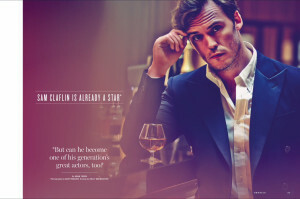 But can he become one of his generation’s great actors, too?”. 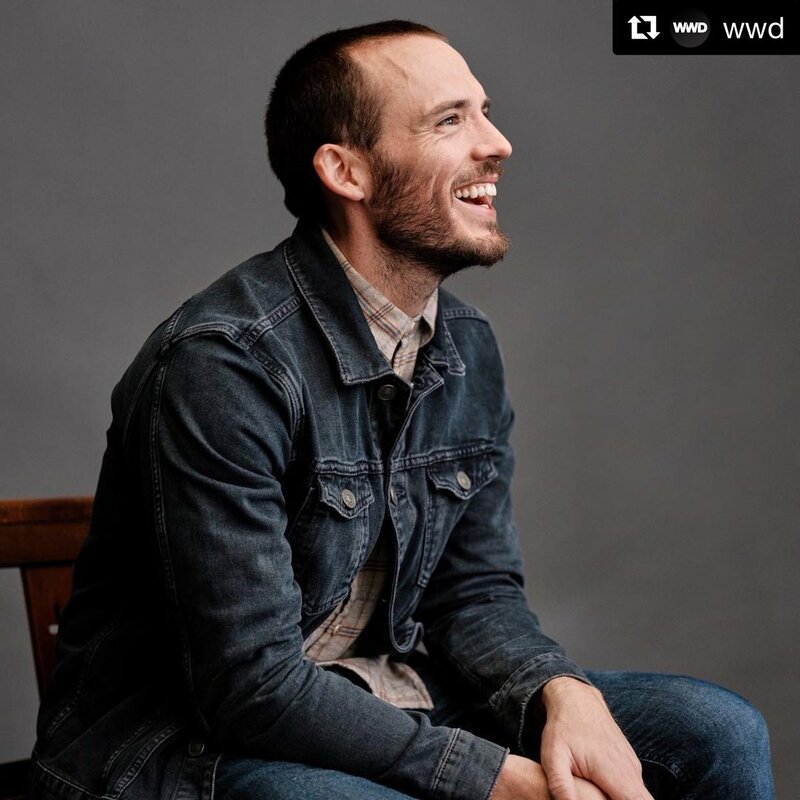 Be sure to check our website soon for more updates! 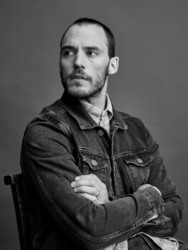 Issue Preview: May.Jun.16 from The Gentleman’s Journal on Vimeo.